Start Developing Your Fitness Plan Today! In this free guide you can discover whole new ways to improve your nutrition, daily exercise and sleep to improve your overall fitness level. 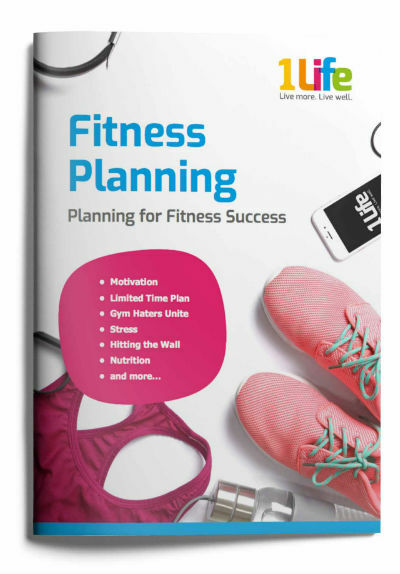 Simply fill in the form for your free Fitness Planning guide!